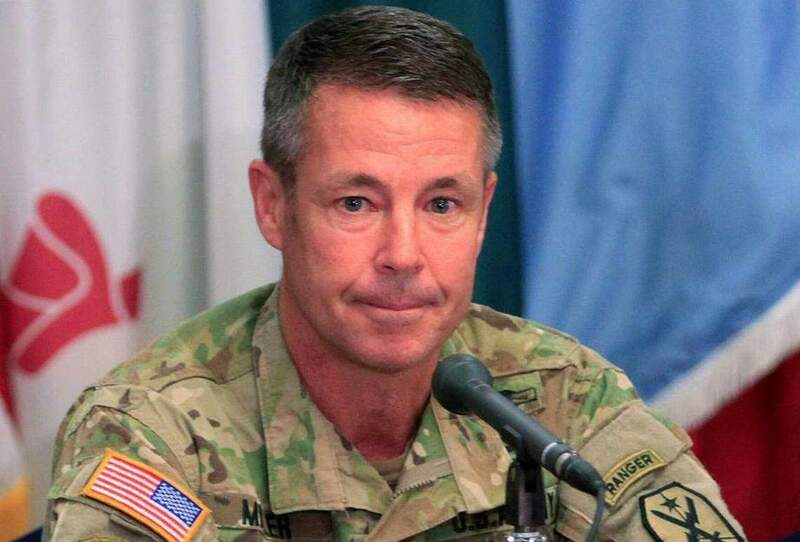 Gen Scott Miller, the Commander of Resulote Support Mission in Afghanistan said that they continute to support the Afghan armed forces and the fight against terrorism. The American General added that relations between Afghanistan and the United States and NATO members are firmly based on shared values and interests, and this relations will continue. 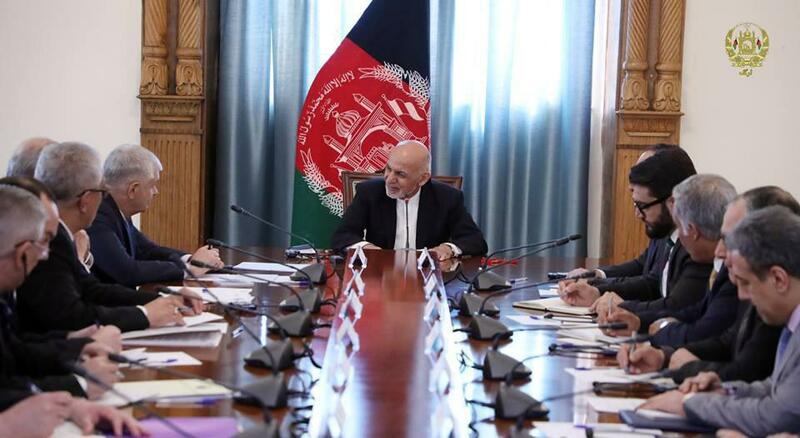 President Ghani said during a meeting with the Uzbek delegation in Kabul that there is a serious focus on increasing bilateral cooperation in the region and this work will create stability in the region. “On Sunday afternoon Mohammad Ashraf Ghani met with the Senior Representative of the Republic of Uzbekistan, including National Security Advisor Viktor Makhmudov and foreign minister Abdulaziz Kamilov in ARG and talked about peace process, regional connectivity, Infrastructure projects between the two countries, trade, transit, regional issues and the expansion of economic relations,” as per presidential palace statement. During their visit to Kabul, the Uzbek delegation signed cooperation contracts on mining, textile, exchange of customs information and security issues with related Afghan authorities. Abdulaziz Kamilov, the Foreign Minister of Uzbekistan says that his country is ready to host any kind of Afghan peace talks. National Security Council (NSC) said on Saturday that, NSA Hamdullah Mohib met with Uzbekistan Foreign Minister in NSC conference hall and talked about expansion of bilateral relations, regional issues, security, peace process, joint fight against terrorism, economic development and infrastructure. Speaking about supporting the peace process with leadership and ownership of Afghans, Kamilov added that his country is ready to host any kind of Afghan peace talks. 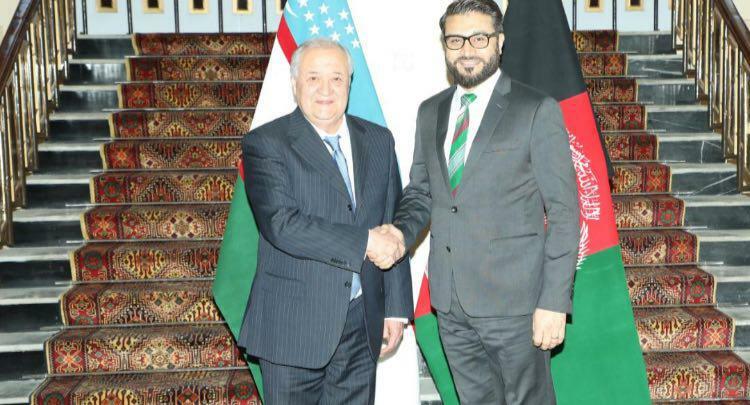 Kamilov also ensured continuation of cooperation between Uzbekistan and Afghanistan. Local officials said that 14 Taliban insurgents were killed and 3 others were wounded in Helmand province. 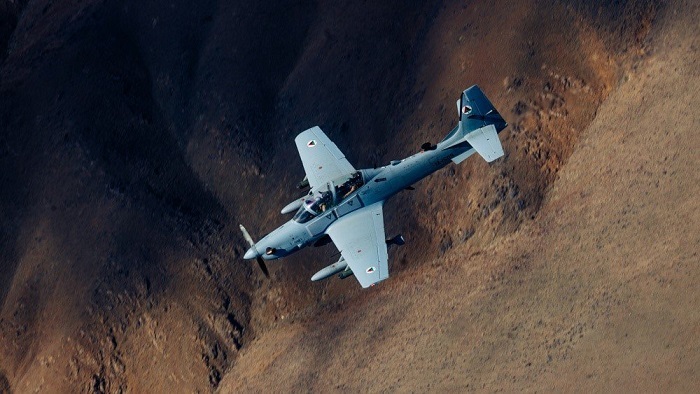 As a result of coalition airstrike last night in Nad Ali district of Helmand province, four Taliban insurgents were killed and another member of the group was wounded, as per Helmand press office. Meanwhile, the office added that in another operation near 611 highways of Nahri Saraj district, 10 individuals were killed and two others were wounded. According to Helmand press office, corps of a number of these insurgent group remained in the area. 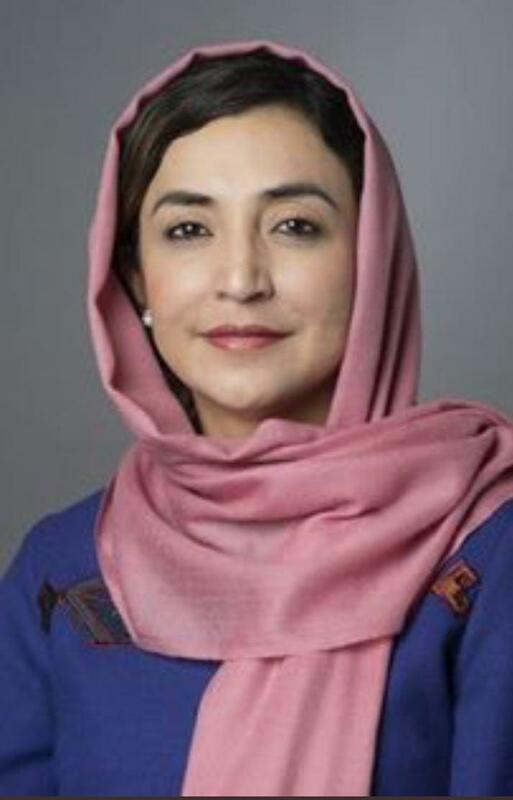 Afghan Ambassador and permanent representative to the United Nations Adela Raz was recently unanimously elected as Vice President of the Committee on the Exercise of the Inalienable Rights of the Palestinian People (CEIRPP) at its 395th meeting on Thursday. The General Assembly established the Committee (CEIRPP) in 1975 pursuant to Resolution 3376, with a mandate to advise the General Assembly on a programme to enable Palestinian people to exercise their inalienable rights, including the right to self-determination without external interference, the right to national independence and sovereignty, and the right to return to their homes and property from which they have been displaced. The above appointment of Ms Raz is a prestigious position as she continues to bring laurels to Afghanistan. Chief Executive Abdullah Abdullah expressed that “Taliban miscreants” ought to know that with every attack, they carry out on political leaders, the resolve gets even more strengthened to defeat them. 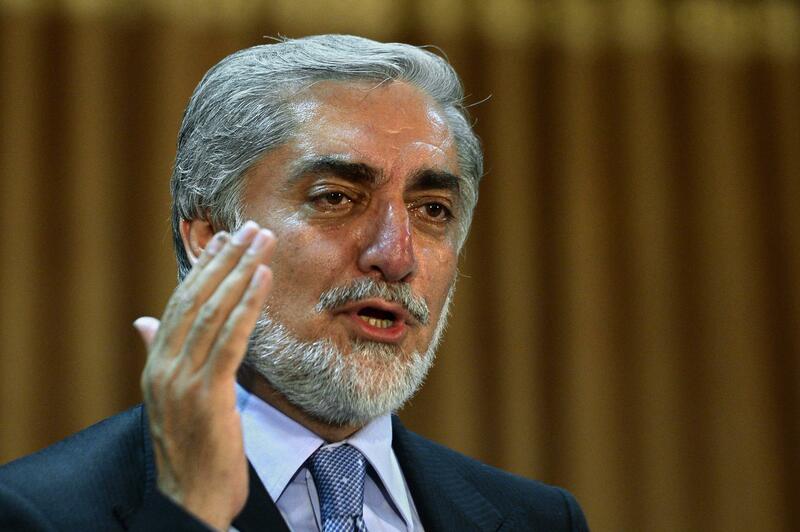 Dr Abdullah tweeted saying “I strongly condemn the attack on VP Dostum. Thank god he is safe, express condolences to victims”. Press office of the 209 Shaheen Corps said that on Saturday afternoon, the convoy of the First Vice President Gen. Abdul Rashid Dostum was ambushed few times by Taliban on their way from Balkh to Jawzjan province in Amal Khel, Margin Tapa, Shar Sharak, Khan Abad, Sulaiman Khel, Joy Uzbek, Temorak and Choba villages of Chaharbolak district of Balkh Province. The Afghan army in the north had earlier reported that a key Taliban commander and his three men were killed and 7 others were wounded. As a result of arrival of commando and forces of Waleed 40, a key Taliban leader by the name of Zalmai who was known as Sangari was killed with his three men and 7 others were wounded. The press office added that according to intelligence information, first vice president convoy had arrested the key Taliban leader and took him to the Sheberghan. Meanwhile, sources close to General Dostum reported that one his bodyguards was killed and two others were injured. The Afghan army in the north has reported that a key Taliban commander and his three men were killed and 7 others were wounded. Press office of the 209 Shaheen Corps said that yesterday afternoon, the convoy of the First Vice President Gen. Abdul Rashid Dostum was ambushed few times by Taliban on their way from Balkh to Jawzjan province in Amal Khel, Margin Tapa, Shar Sharak, Khan Abad, Sulaiman Khel, Joy Uzbek, Temorak and Choba villages of Chaharbolak district of Balkh Province. 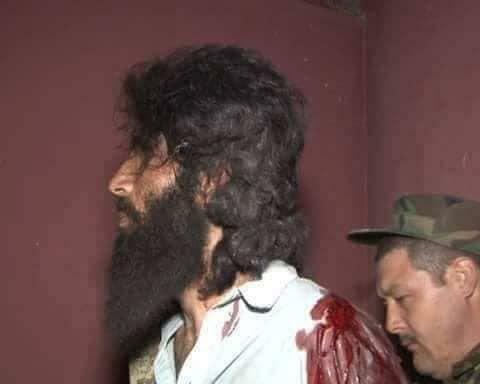 As a result of arrival of commando and forces including Waleed 40 operation, a key Taliban leader by the name of Zalmai who was known as Sangari was killed with his three men and 7 others were wounded. 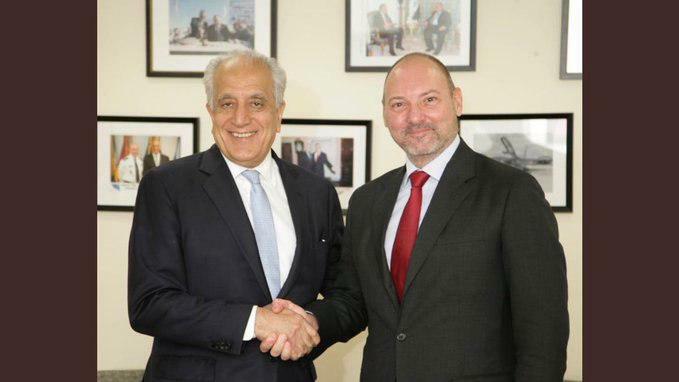 The European Union’s special envoy for Afghanistan, Roland Kobia said in a tweet that he met with US Special Representative for Afghanistan Reconciliation Zalmay Khalilzad. Kobia added that the two sides had a great discussion on the peace process, counter-terrorism and elections. “Our shared values are firm”, he added. Khalilzad is meeting various officials of EU currently as a part of his visit to the region, which is encompassed in his multi-nation visit.